If you have legal training and a passion for the beautiful game, consider becoming a football agent. A football agent is responsible for managing the career of a football player, from finding clubs, teams or organisations to represent them to negotiating product endorsements to speaking on their behalf to newspapers. They do so in exchange for a percentage of the player’s income. This can be as little as 4% or as much as 40% depending on the circumstances and the contract. In the industry an agent therefore represents the middle man or woman between the player and the club or organisation with whom they are signing a contract. In higher-profile cases, the agent is also the middle man between their client and the media. 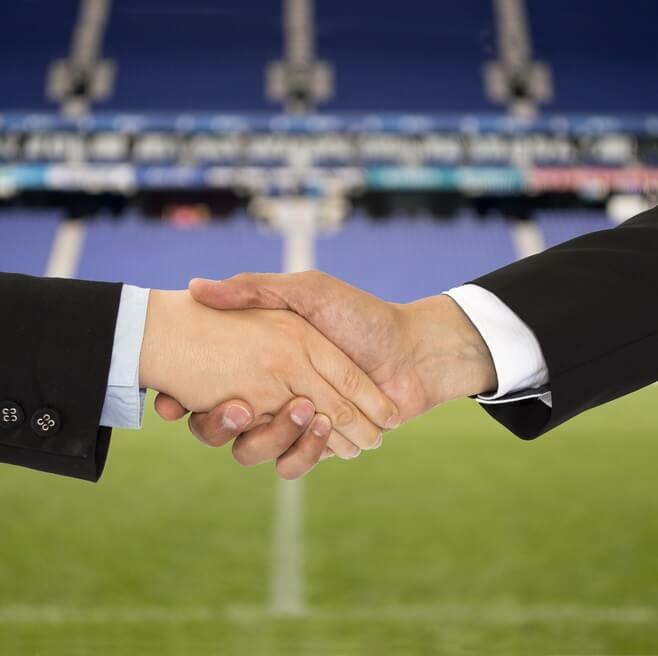 Football agents may work for themselves, for sports agencies, football clubs or for law firms that specialise in drawing up football contracts. What are the responsibilities of a football agent? We will go out and speak to clubs that we know and have relationships with and find out what they’re looking at in terms of recruitment. If you’ve got a reputation and done a good job, they will come back and work with you again. What are the key skills required by a football agent? What qualifications does a football agent require? On paper, there is only one qualification required in order to become a football agent – you will need to obtain a license from the Football Association (FA). This requires passing a set of exams based on rules and regulations set by the Fédération Internationale de Football Association (FIFA). In practice, however, the role of football agent often requires a sound knowledge of law. A key aspect of the role involves drawing up a legal contract, stating that a client will play with a certain team, club or organisation for a specified period of time. 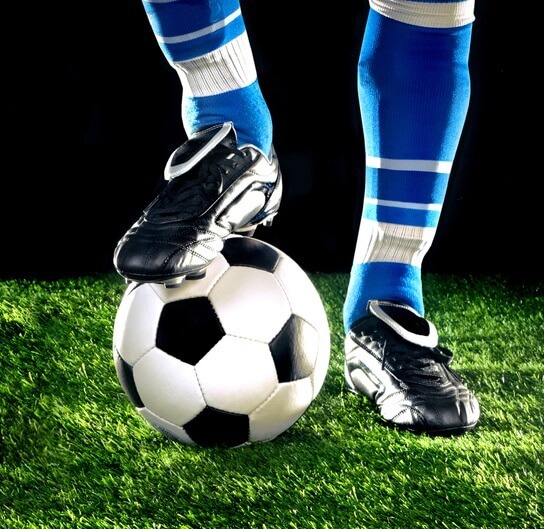 As a result many football agents have considerable legal experience. If you want to become an Authorised Agent who is licensed by FIFA to draw up legal contracts, you will need a degree and ideally a Masters in law. For this reason it is common for lawyers to open football agencies as a second career, supporting their passion for the game with a solicitor’s skillset. Studying for a Masters in law is an extremely long and costly path, and as a postgraduate trying to establish yourself as an Authorised Agent you will be in direct competition with lawyers of many years’ standing. An easier route is to establish yourself purely as an agent and hire a professional solicitor to draw up contracts when required, or work for a sports agency who will hire solicitors separately. Do I need relevant work experience to become a football agent? Any work experience in a sports agency will stand applicants in good stead. However, unofficial work experience – networking – is as important as agency work, if not more so. Build up contacts by going to matches and introducing yourself to club officials, players and their social circles. This is a far better way to gain agency experience than sending speculative applications; football agencies are far more likely to give work experience to someone they know and trust than an unknown. If you work for a sports agency you will be paid a fixed salary based on experience, but such salaries vary widely. You will also earn a commission of between 4% and 40% of a client’s income. If you work for yourself, your earnings will be solely based on commission from your clients’ income. Talented agents can earn an attractive salary. You need to be good at arithmetic and good with people. You must possess the ability to go days without sleep and, at the same time, remain very, very calm – it’s an emotional business. Is the role of a football agent right for me? There are both pros and cons in the role.